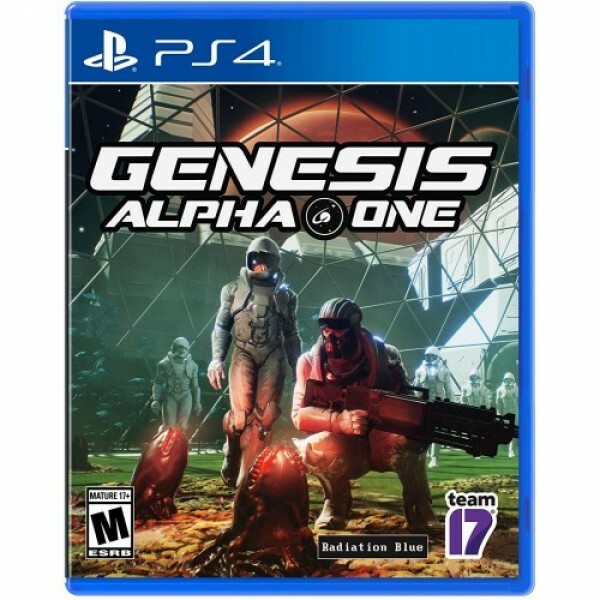 Genesis Alpha One is a revolutionary Mix of roguelike shooter, base building and survival that puts you in the role of an interstellar pioneer. In a near future ravaged by Wars; corrupt regimes and global capitalism left unchecked have resulted in natural resource over-exploitation and pollution devastating the planet. Societies are collapsing. Supported by Earth's remaining governments, four influential Corporation initiate the Genesis program. As the Captain of a Genesis Starship, you journey into Uncharted space on the Ultimate mission. 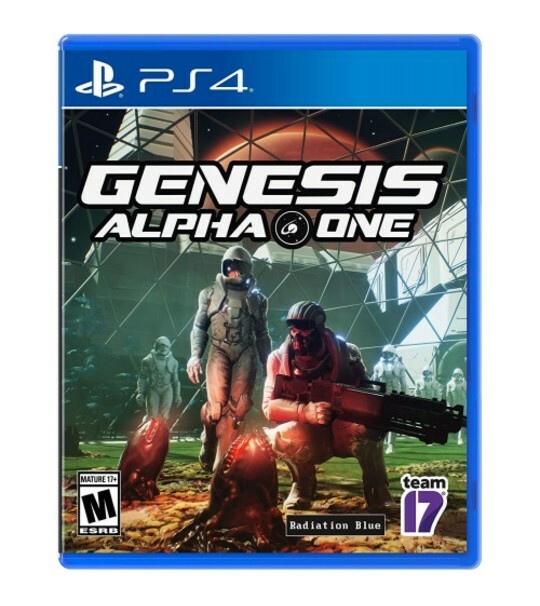 Build and manage a space vessel, farm resources, deal with terrifying alien infestations, clone creatures and explore a vast, randomly generated universe. Your goal: find new homes for humanity's DNA and save the species from extinction. very good services,ps vita delivered with good condition.